Red wig/ hair? A red bag? Red lips? Red coat? Red shoes? Yes, red color wig/ hair is your best expression of passion!! For these “it” girls, they know how to keep themselves to be fashion and chic all the time, a red color item has become one of the necessity for everyone. 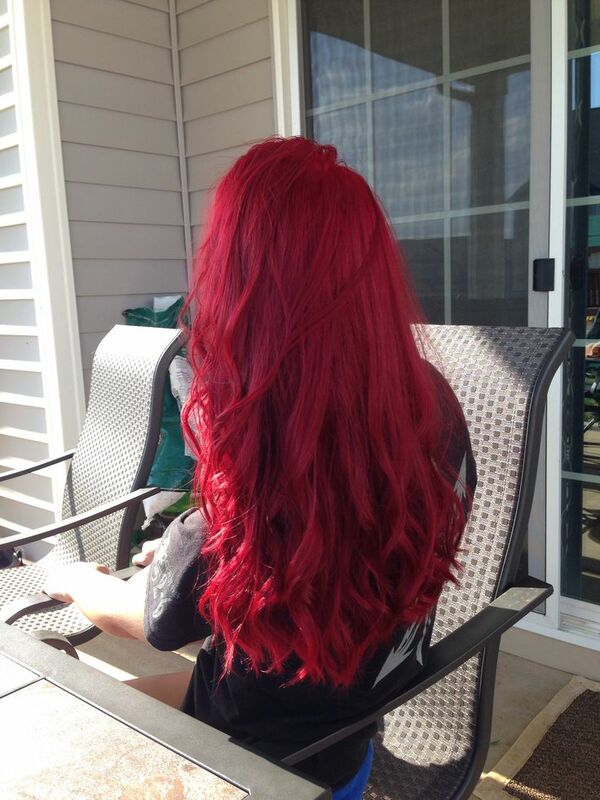 As to the choice of wig, red color keeps you charming and full of passion. 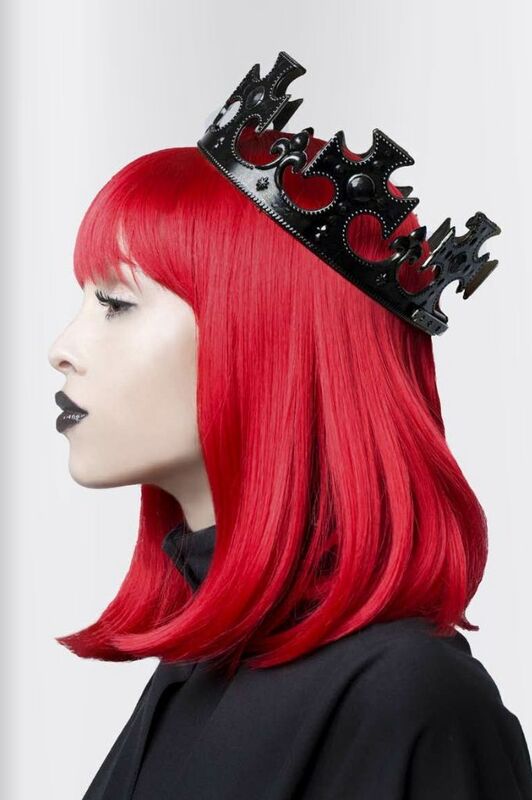 No matter it is a short or a long wave red color fashion wig, you can always be the focus with such a red hair!! If you’ve always wanted to dye your hair a red color but weren’t allowed to, red wigs are a wonderful way to go. You can instantly change your entire hair style! Match it to your outfit each day. Long, short, straight, curly… Anything you can imagine. Wear whichever wig suits your mood that day! 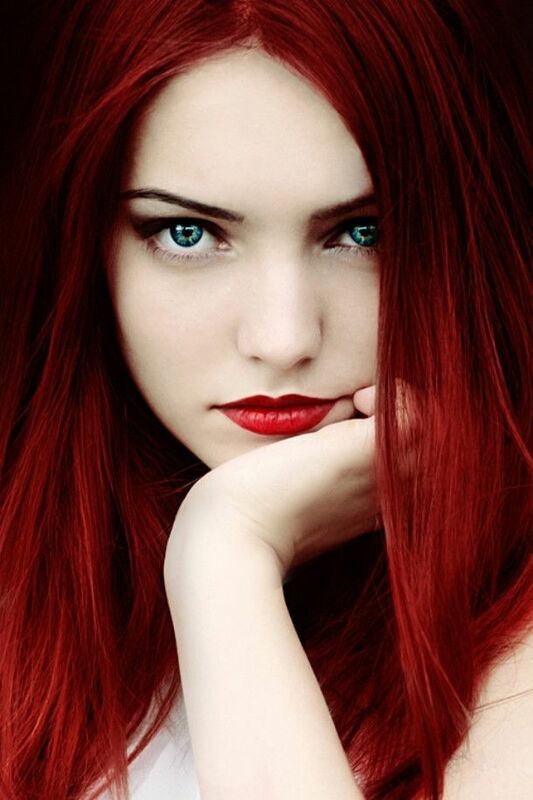 This entry was posted in Buy Cosplay Wigs, Fashion Wigs and tagged long wave wigs, red color wig, red fashion wigs, red wigs.